Banff is a town that guards the doorway to Banff National Park which is home to the magnificent Canadian Rockies and Lake Louise. It also acts as a starting point to the many golfing opportunities in British Columbia. Guarding the frontier is the massive bulk of the Fairmont Banff Spring Resort. The resort is home to a world-class golf course which is officially the only golf course in Banff and inside the greater National Park area. Every year top professionals converge on to compete in its many famed tournaments. It is open to the public and has an exclusive membership of only 300 players. The 27 holes golf course provides an opportunity to play along the Bow River, between the Jaspers and under the mighty Rockies. Stanley Thompson designed the first 18 holes back in 1928 which were further enhanced by the Tunnel Mountain course in 1989. The clubhouse is a 30 minute shuttle ride from the Fairmont. Due to its popularity, the summer season can spike the green prices up to $150 Canadian dollars. There are around about 25 major golf courses staggered in the and around 4 hours drive around Banff. Due to its borderline location, Banff provides opportunity for golfers to enjoy the varied golfing options available in Alberta and British Colombia. 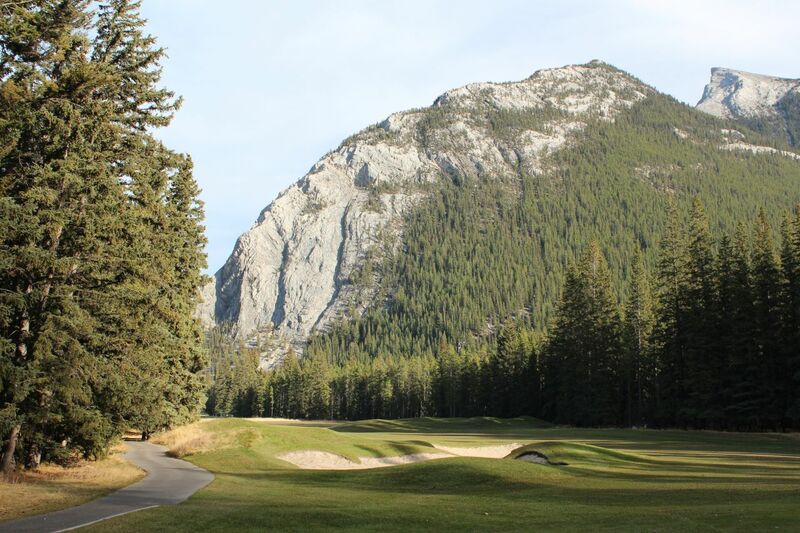 Many clubs near Banff are designed by Stanley Thompson and are operating from several decades. Most of the golf courses are concentrated close to the south end of the Banff National Park on route 93. Further down, there are a number of popular choices around Cranbrook. Avid golfer will find world class golfing in Calgary, the only major city with an International Airport, near Banff. Before venturing futher, visitors to Banff can start their journey by playing a couple of rounds of Golf in nearby Calgary, which acts as a gateway to Banff and the southern golfing regions. Try, its two most attractive courses. First is the Heritage Pointe Golf Club, consistently ranked among the best by major Canadian publications. It is open to the public provides world class and an award winning service to golfers. The other is the Glencoe Forest Course which is a member run golf course and has just been opened to the public recently. Redesigned two times in 1990 it offers facilities for all handicaps. After playing in Calgary and Banff, head down south. Among others, the Radium Resort has two golf courses that boast 36 holes and are considered among the best in Canada. Just as the Fairmont Springs is a gateway to the National Park, it is right on the exit point on the southern boundary on route to the best conglomeration of golf courses around Banff. Its spring course is rated 20th in the nation by an authoritative golf ranking magazine ScoreGolf. It is a 72 par course with different yardage. It offers a golf academy, practice greens and bunkers along with a pro shop. Apart from these 18 holes, the resort course provides another 18 holes on 5,300 Yards. Its famous 3rd and 12th tees provide the most spectacular views over the Windermere valley. Like its sister facility, it offers every imaginable golf amenity for golfers. Along the western entrance to the Banff National Park, you come across the only golfing facility at the Golden Golf Club near Golden. This course is consistently rated the best in the country. The golf course is designed to provide the best views of the winding Columbia River and the popular Dogtooth mountains. The variation and the diversity of each hole make it very challenging and most enjoyable. 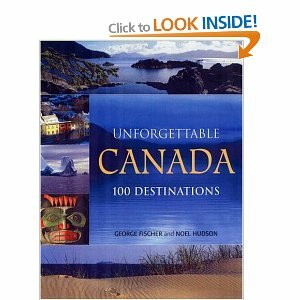 It has a 4 star rating from the Golf Magazine and is rated the best value in British Columbia.